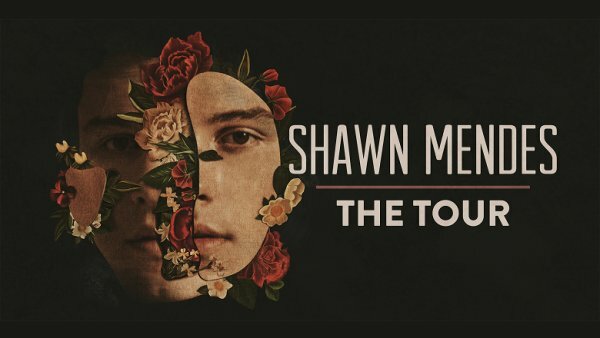 Shawn Mendes returns to San Diego on Monday, July 8, 2019 at Pechanga Arena San Diego. Supporting the release of his self-titled third album, multi-platinum and chart-topping singer/songwriter Shawn Mendes will hit the road in 2019 on a global arena tour. “Shawn Mendes: The Tour” will mark his third global headline tour, following his sold out 2017 arena trek, kicking off on March 7, 2019 in Europe and running through the fall with 69 dates spanning across North America, the UK and Europe, Australia and New Zealand. For all tour dates and ticket info visit shanwmendesthetour.com.